It’s simple to use. Customers love SMS support. And it’s beneficial for efficiency: Forrester has found that many businesses see faster ticket resolution in cases handled by text, reporting that the “pervasiveness and familiarity” of texting makes it perfect “to win, serve, and retain customers” who need assistance. 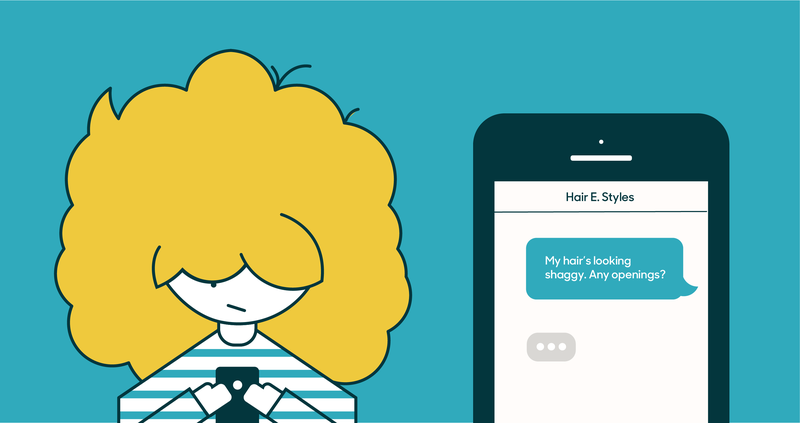 Textback lets customers get support in an asynchronous fashion, and when your agents can text knowledge-center links to customers, your ticket-deflection rate could also benefit. So—texting and phone trees. Not quite as exciting as sliced bread? Actually, we find it pretty thrilling. Textback was born not at someone’s desk, not over a conference call. Rather, it came about through an event that’s at the heart and soul of what we do at Zendesk: our annual hackathon, the Zendevian Cup. For anyone in tech, hackathons are a familiar concept. Coders stock up on Chinese food and hack through the night, for 24 to 48 hours. 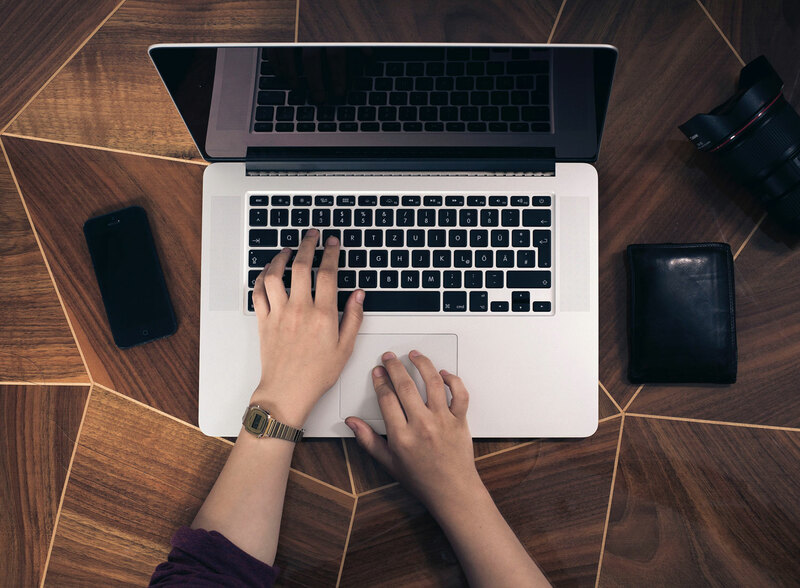 You might not realize it, but some of the things you might use in your life outside your agent role—Facebook’s Chat and “like” button, for instance—were born in hackathons. The Zendevian Cup, which debuted in 2014, is fairly atypical as hackathons go. Yes, participants of the annual two-day event (given that the company spans many time zones, it’s closer to three days) definitely work through the night across 10 to 12 offices fueled by snacks of debatable nutritional value. But the company’s engineers have a great deal of company, and their projects encompass more than code, culminating in a short, fun video. Organized interdepartmentally, this 500- to 600-person undertaking encourages cross-functional collaboration and communication and is designed so that anyone can contribute. “You get engineers working with salespeople directly, you have marketing people working with project managers directly,” says Douglas Hanna, general manager, Developer Platform. “When you shift some of the focus from just raw code to more the presentation, you get an event that’s more interesting to a broader audience. I think that’s really valuable.” Teams with more diversity (in terms of team member functions) receive more points. Another winning feature of the Zendevian Cup is its power to reflect internal zeitgeist. Hanna calls it a good cultural barometer: “There’s a sense of how engaged people are feeling, how excited they are to take time outside of their normal jobs and do this and be engaged and come up with ideas.” Such information may not be as tangible as a product release, but it’s imperative. 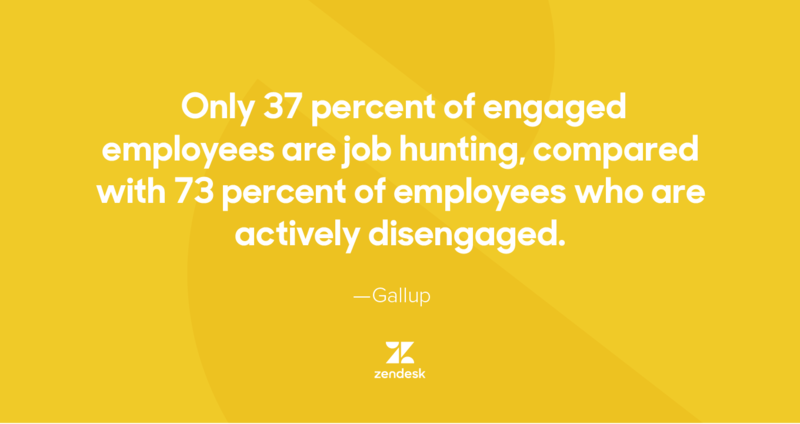 A Gallup survey found that only 37 percent of engaged employees are job hunting, compared with 73 percent of employees who are actively disengaged.